Ryan Fee and I (Doug Polk) want to share our 20 rules for playing Flush Draws that we have used to separate us from the average poker player. After spending years refining and optimizing our games we have deduced a methodology to playing flush draws that is balanced, sneaky, and lets us fight for pots where other players aren’t even looking. That's me (Doug Polk) on the left. Ryan Fee is on the right. You will more often make better hands fold when bluffing, worse hands call when value betting, and put in the minimum when you are behind. 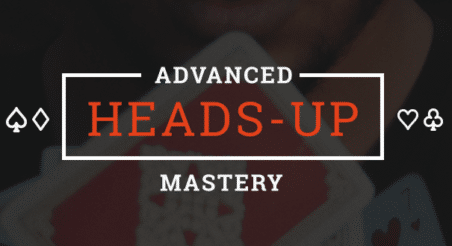 Most players are still behind the curve and play most of, if not all of their flush draws the same on the flop. You will make chips by having bluffs and value bets in spots your opponents do not expect and are not prepared for.